Garage Service Pros in constructed with the purpose of offering the highest level garage door repair, service and installation possible. 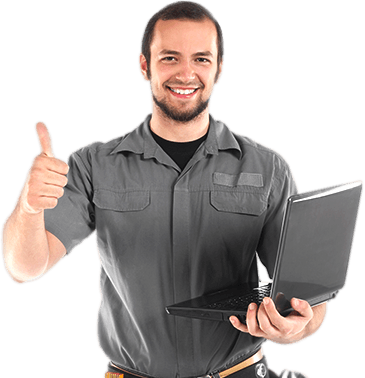 We staff exceptional technicians that deliver amazing results to South Houston residents and business owners. We guarantee our service will exceed your expectations and result in your 100% satisfaction when the job is complete. Customer service is our main focus and we will tirelessly to achieve you satisfaction. We work especially hard to maintain our high review rating with the Better Business Bureau, Angie’s List, Yelp and others by consistently delivering superior service to our customers. 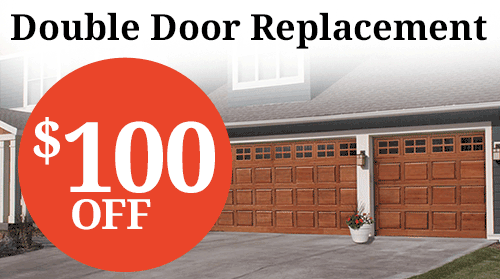 When it comes to garage door replacement, Garage Service Pros has been the leading garage door replacement company South Houston residents and business owner have chosen for years. Because we offer multiple high level manufactures, we are able to deliver numerous options when it comes to new garage doors. There are many garage door styles to choose from, and we would love the opportunity to show you all of your options. No matter the size or style door you are interested in, Garage Service Pros can deliver a premium garage door buying experience. Garage Service Pros offers a 100% satisfaction guarantee on all repairs, service, and installations. If you reside in South Houston, Texas, contact Garage Service Pros for your garage door repair, garage door replacement, garage door opener repair, and garage door opener replacement needs.